Active ingredient of this soap is sulfur. 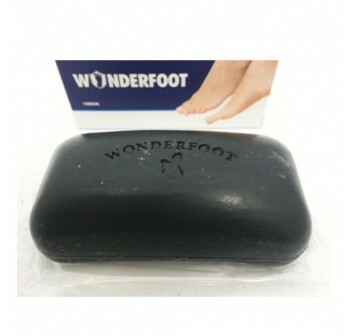 Combined with Tea Tree Oil and Virgin Coconut Oil. 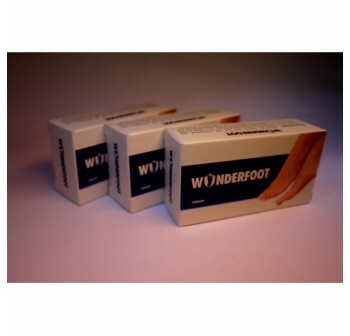 Use daily to wash the feet for prevention of bacteria and fungus. 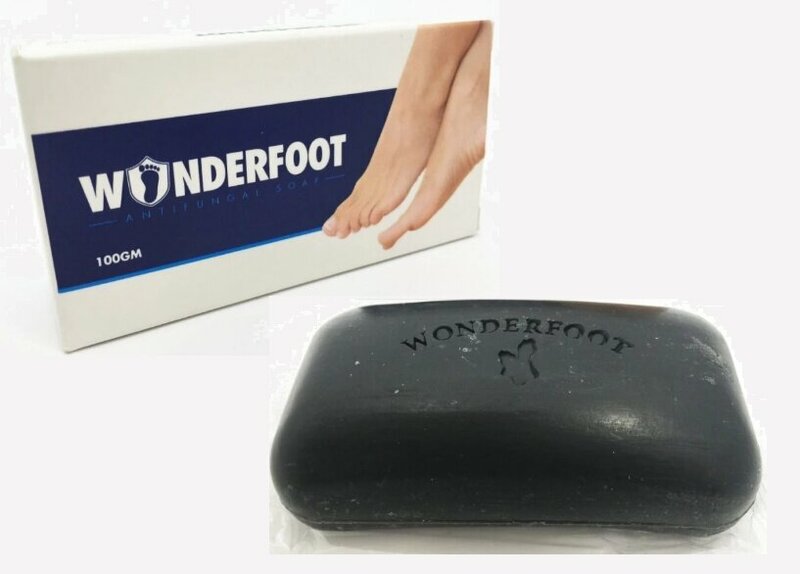 It leaves the feet noticeably clean and feeling good. 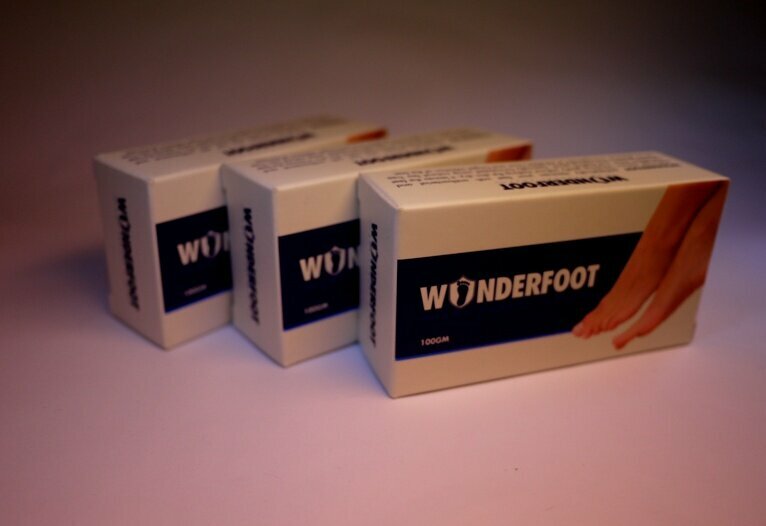 WONDERFOOT antiseptically cleanses your feet with antibacterial and antifungal actions. 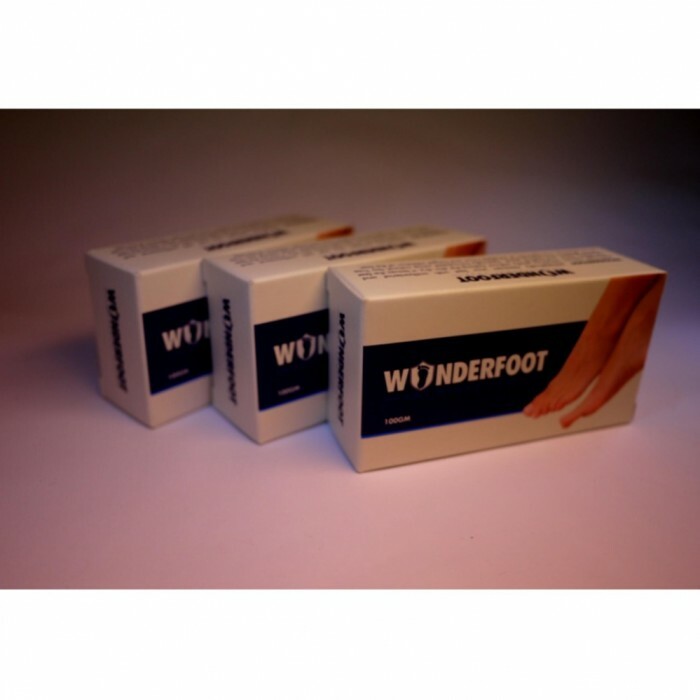 Working gently without making the skin dry, it leaves the feet noticeably clean and feeling good. 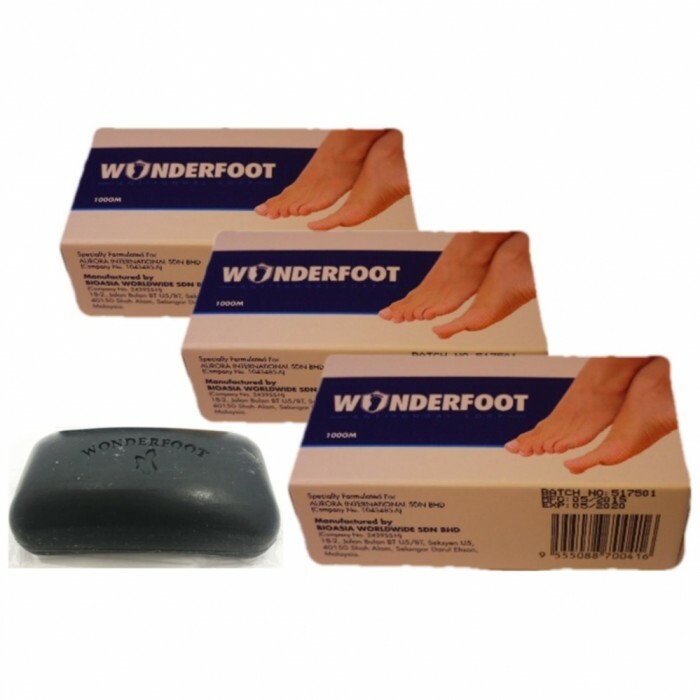 Specially formulated using natural Tea Tree Oil for effective management of Athelete's foot and fungal infection of the feet The active ingredient of this soap is sulfur, combined with Tea Tree Oil and VCO (Virgin Coconut Oil). Tea Tree Oil Is A Natural Antifungal And Antiseptic And Has The Ability To Kill Many Bacteria And Fungi Associated With Skin Infections, Athletes Foot, Jock Itch, Acne, And Many Other Skin Conditions. Tea Tree Oil Has Also Been Shown To Treat MRSA So Its Perfect For Hospitals, Schools, Gyms Health Clubs, Civic Centers, Retirement Homes, Etc. 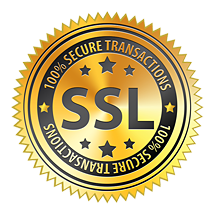 Great For People Who Suffer From Frequent Skin Problems Or Infections No Animal By-Products.